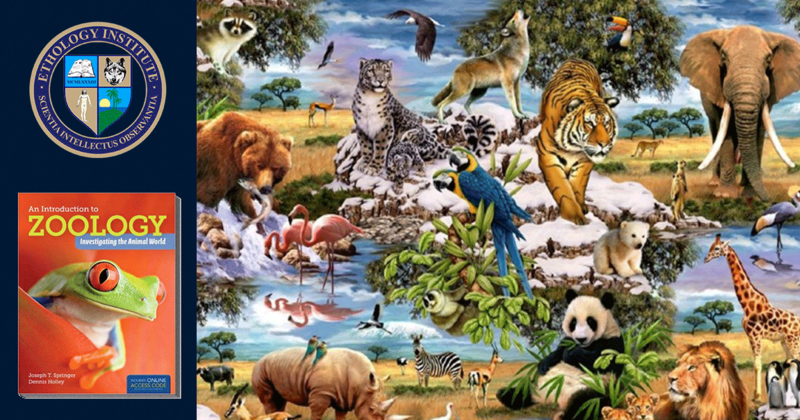 Zoology is the branch of biology that studies the structure, embryology, evolution, classification, habits, and distribution of all animals, both living and extinct. This course is only an introduction to this vast subject-matter. Its goal is to give you a better understanding of the various species. It was Charles Darwin in his ‘The Origin Of Species By Means Of Natural Selection’ (1859) who first formulated the hypothesis that species evolved as a result of the struggle for life, i.e. as a result of natural selection, where the fittest had an advantage. Both lessons consist of movies. The first one gives you a good review of how you classify animals. The second one reviews mammals. The textbook, “An Introduction to Zoology: Investigating the Animal World” provides you with an accessible and engaging look at the fundamentals of zoology. 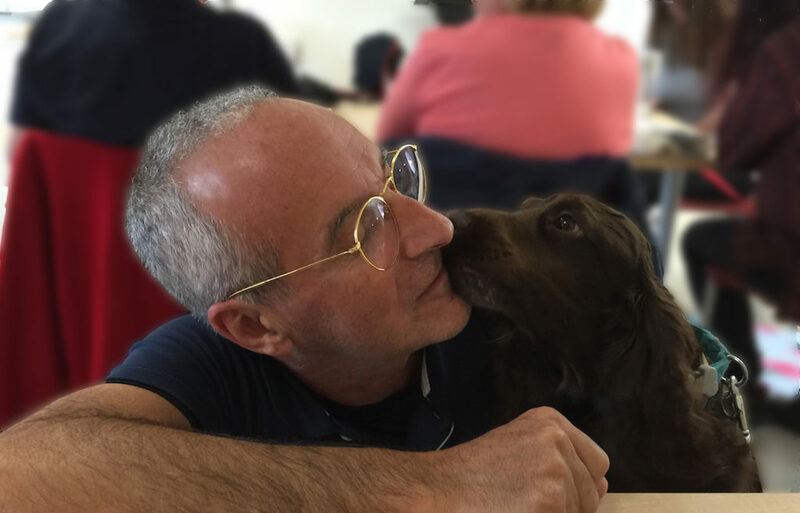 Sections at the end of each chapter discuss how the animals described in the chapter connect to us from an economic, ecologic, medical, and cultural perspective, emphasizing how the animal world and the human realm are intimately intertwined. End-of-chapter questions challenge your ability to think critically, and they support the development of your science process skills (e.g., communication, formulating hypotheses, experimental design). It’s a big book with material for many hours of study. You do not need to read it from one end to the other to pass the course quiz. Since this course belongs to the CAAE program with courses at the undergraduate and graduate level, we leave it up to you to plan your studies. 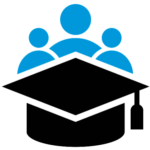 Join the course forum and keep in touch with your tutors and peers. Intermediate/Advanced. This course is an introduction to zoology at the undergraduate level. by Joseph T. Springer and Dennis Holley. Springer, J.T. and Holley, D. (2012). An Introduction to Zoology: Investigating the Animal World. Jones & Bartlett Learning; Har/Psc edition (January 27, 2012). 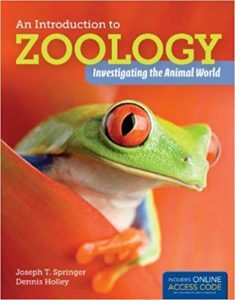 The textbook, “An Introduction to Zoology: Investigating the Animal World” by Joseph T. Springer and Dennis Holley is not included in the course.